At the beginning of the school year we formulate our classroom rules after discussing why we need rules and how they keep us safe and happy in our classroom and at school. Student thoughts and responses are written down and recorded on an anchor chart and then we narrow those ideas down to about 4 or 5 basic and classroom rules. Each student signs our classroom rules and they are posted in our classroom. I have been using the "tickled pink" behavior plan for years. 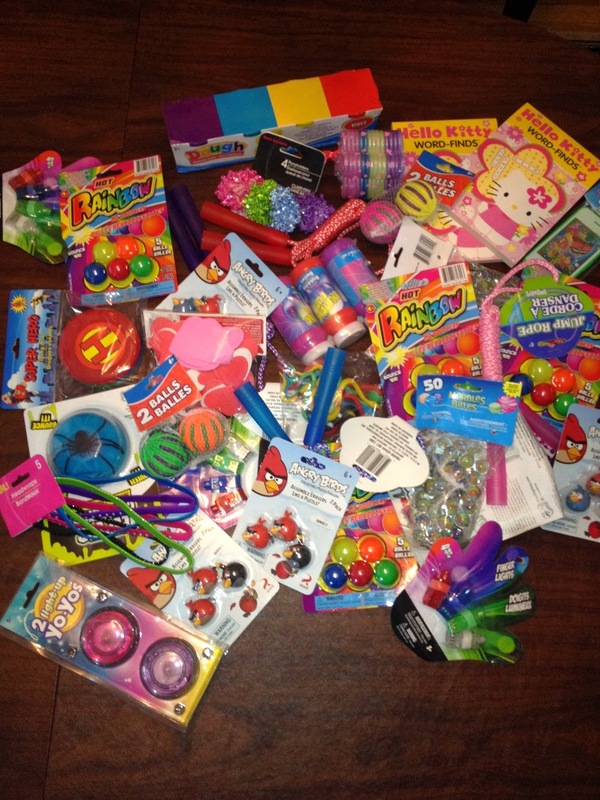 It has been a very effective form of bribery classroom management. 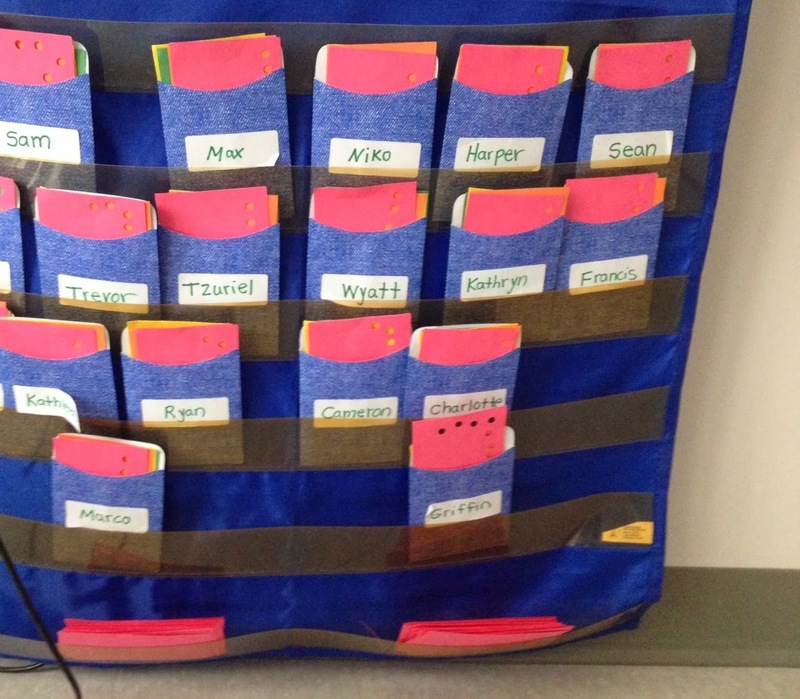 Each student has a library pocket filled with 4 cards: pink, orange, yellow, and green. Everyone starts off on pink as we are "tickeled pink" with their behavior. If a little lovey breaks a classroom rule, he/she turns their card to orange. In the act of doing so, they tell me about their poor choice and how they can make a better choice the next time. This is simply a warning. If another classroom rules is broken (yikes!) the card is turned to yellow and they take a 5 minute break. Another turn of the card would result in a green card which means contact with home. I conference with students briefly on their card with them at the end of the day. When a card stays on pink for the day, they earn a hole punch on their pink card. After 15 hole punches they earn a prize from the prize box. I buy prizes at The Dollar Tree, Target, party stores and I also use the toys that come in Happy Meals (not that I eat Happy Meals or anything...ahem). I may or may not smuggle into school little trinkets that my own kiddos at home have lost interest in. :-) Shhh. Don't tell. "Tickled Pink" has worked so well for me because it provides the kiddos with a concrete visual that at their young age is something they really need as they learn to self regulate and monitor their behavior. I send a note home to parents explaining the card system at the beginning of the year and I'm really fortunate to have met so much support. I often hear a kiddo say that Mom/Dad are doing the card system at home.